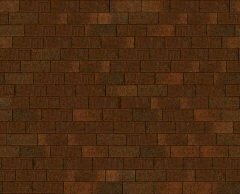 I am looking for the following items. If you have them and would like to part with them send me an email with one photo along with your asking price and your location. Any Sears Silvertone radio service binders with schematics titled " Standard Nomenclature "
I'm always interested in early soldering irons and guns. I'm particularly interested in finding early hand made soldering guns. 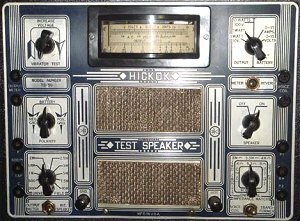 I am looking for a Hickok Universal Test Speaker model TS-50 like the one pictured at left. If you have one available please let me know. This soldering gun made by Supreme Instruments or any information or advertisments relating to it.